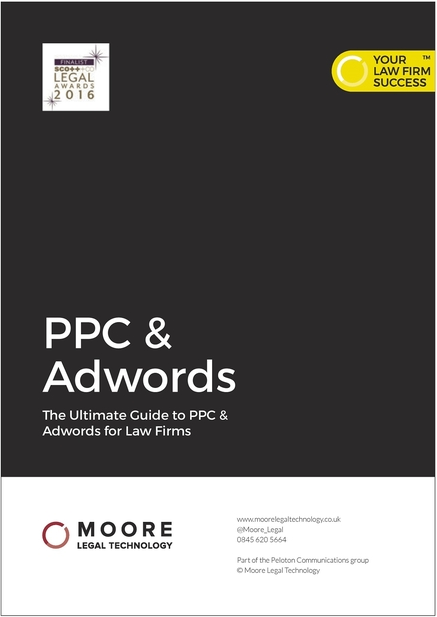 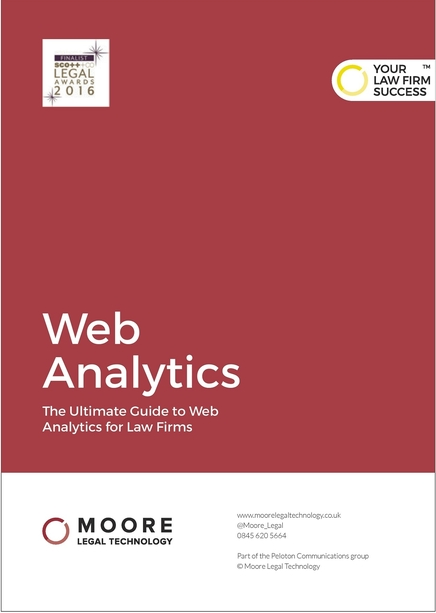 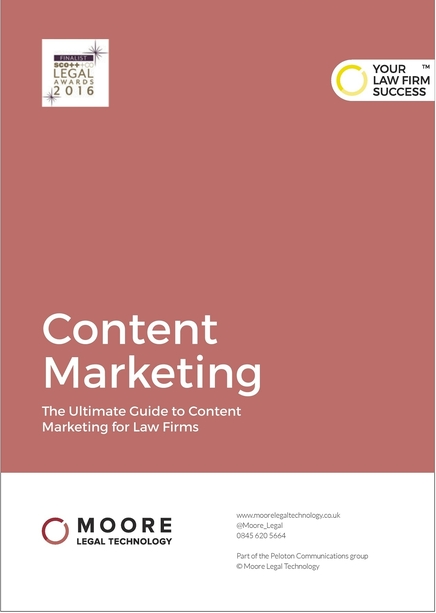 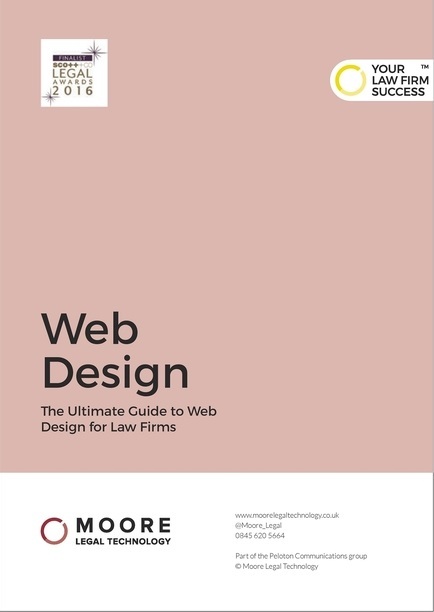 How to optimise, publish and distribute expertly-written legal content to your target audience. 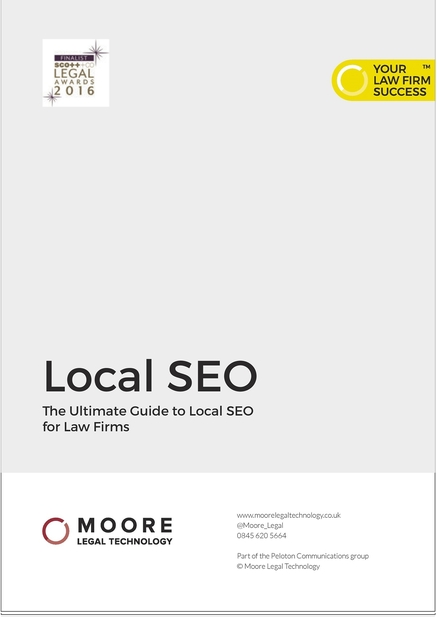 How to get into the 'snack pack' of local results. 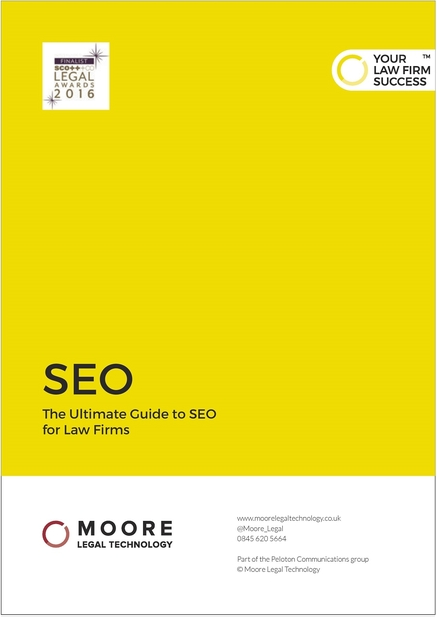 You can also read more of our Insights, sharing our cutting-edge thought leadership pieces here.